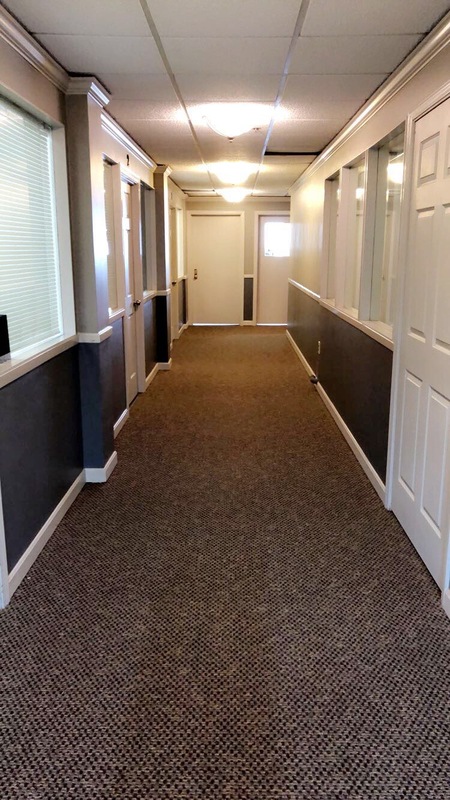 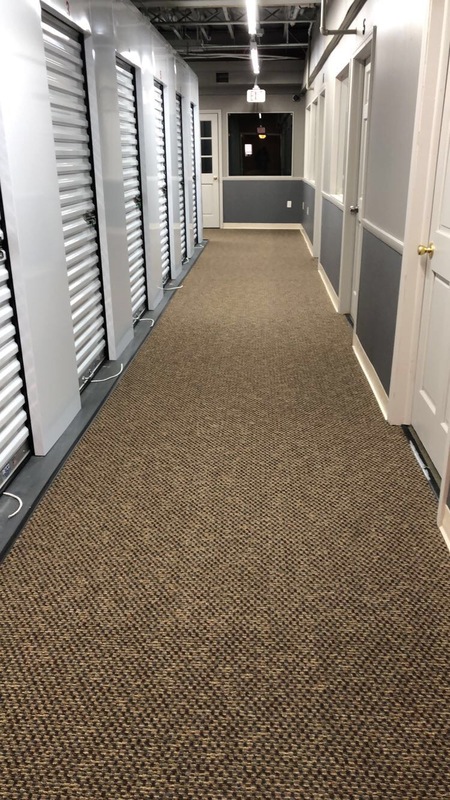 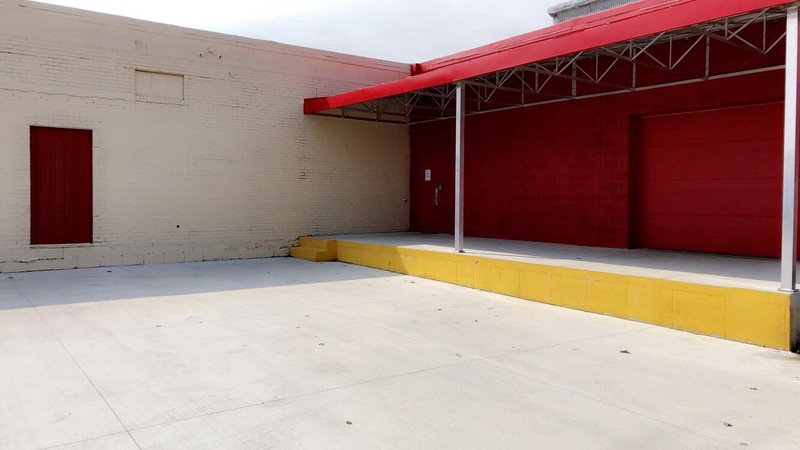 A modern self-storage facility in downtown Lakewood, Ohio featuring climate controlled storage units! 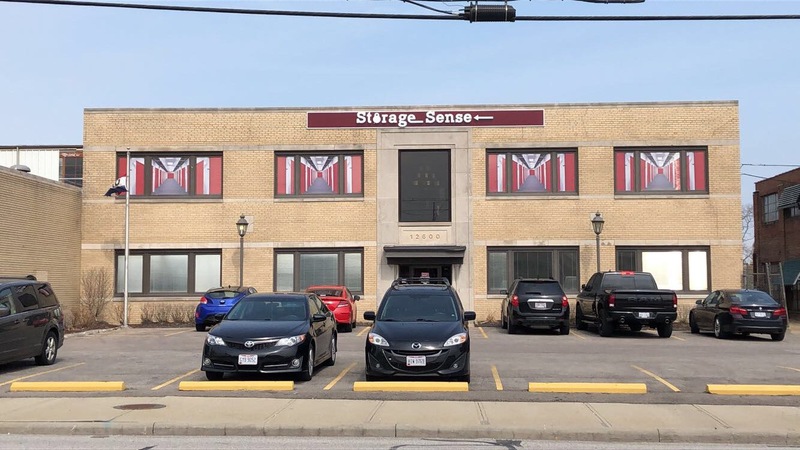 Storage Sense Lakewood is located in the old Hinkley Lighting building for a secure, new storage option for the residents of Lakewood. 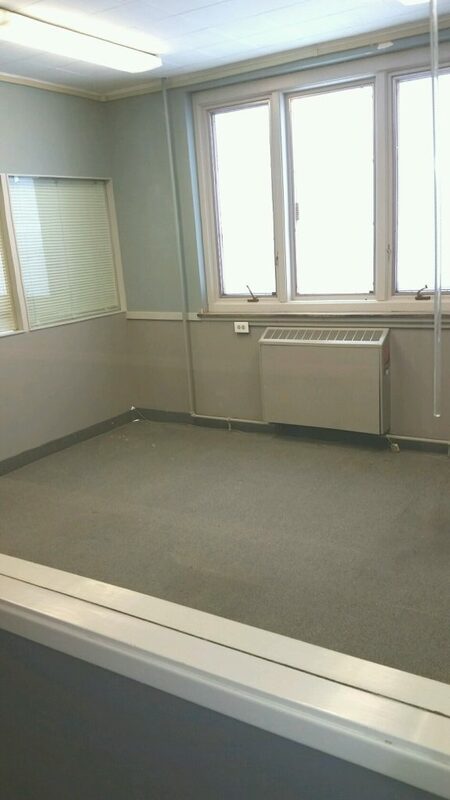 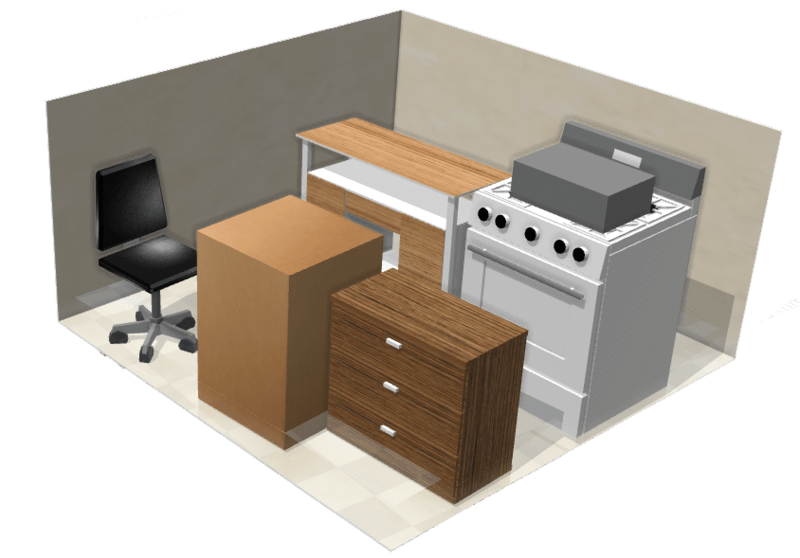 We’ll also have personal office spaces for rent. 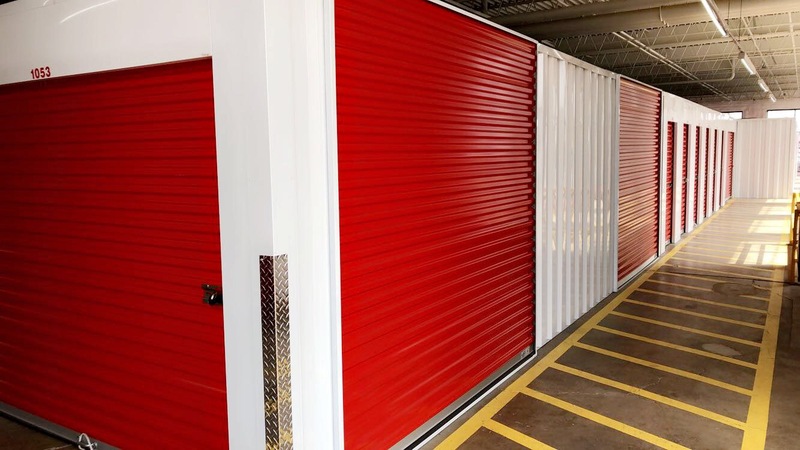 Storage Sense is your choice for storage Lakewood OH. 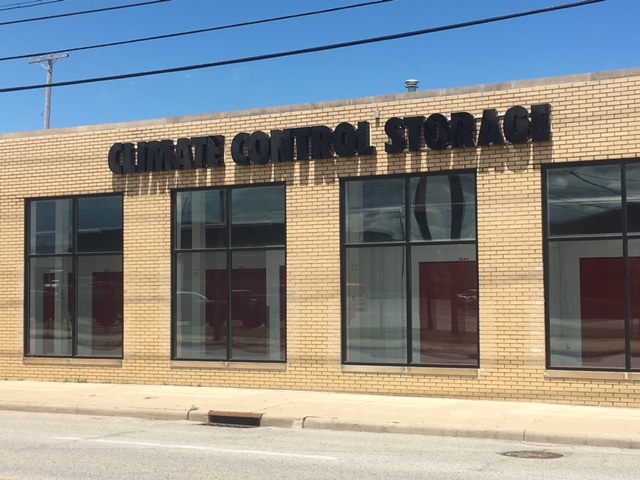 We’re a new option for self-storage to downtown Lakewood Ohio. 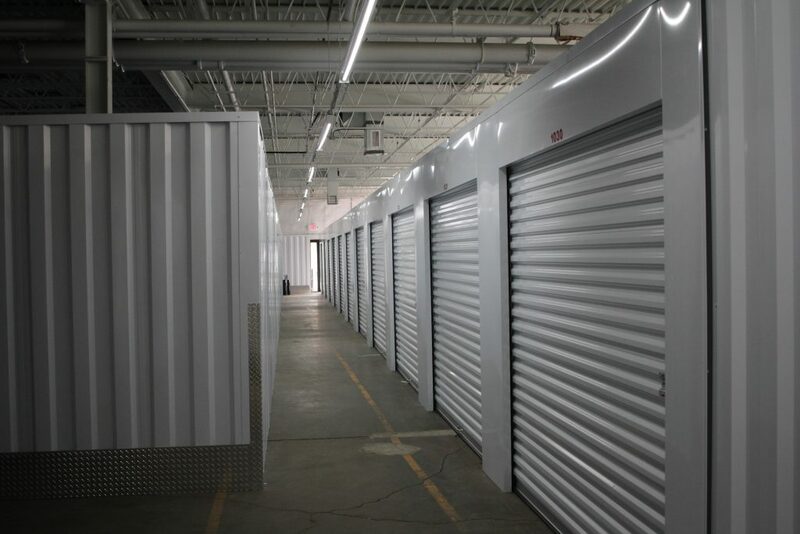 Secure, clean self-storage units. 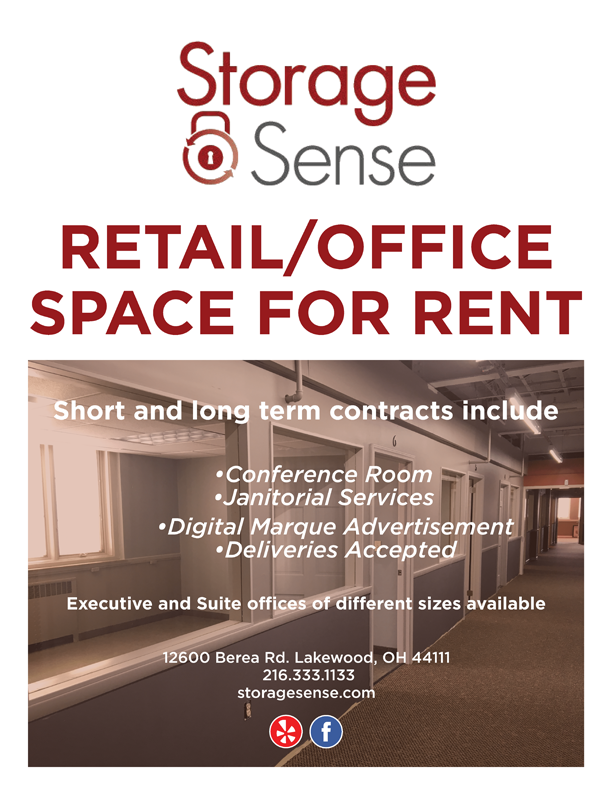 Storage Sense Lakewood is conveniently located off of I- 90. 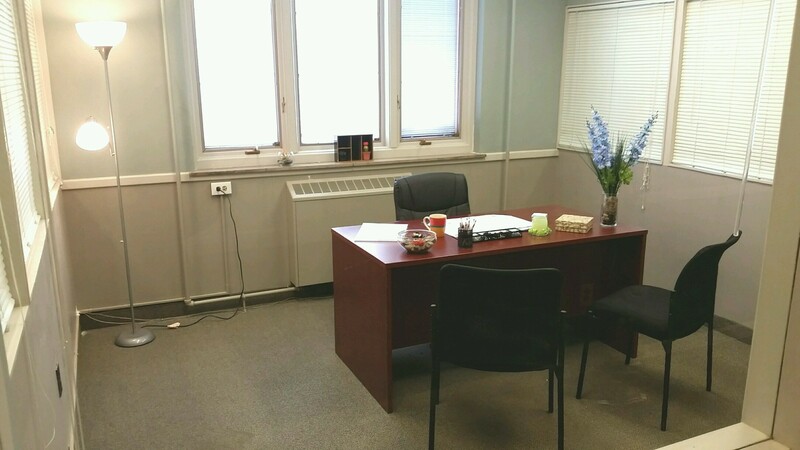 We also offer convenient executive and suite offices. 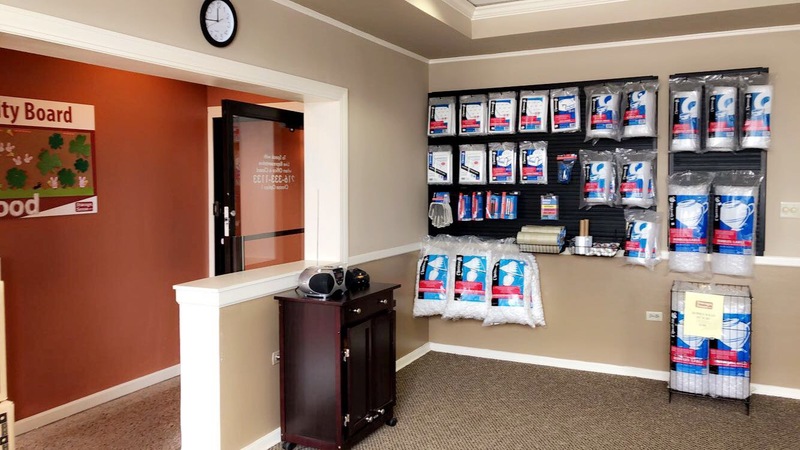 Please call our office for more details. 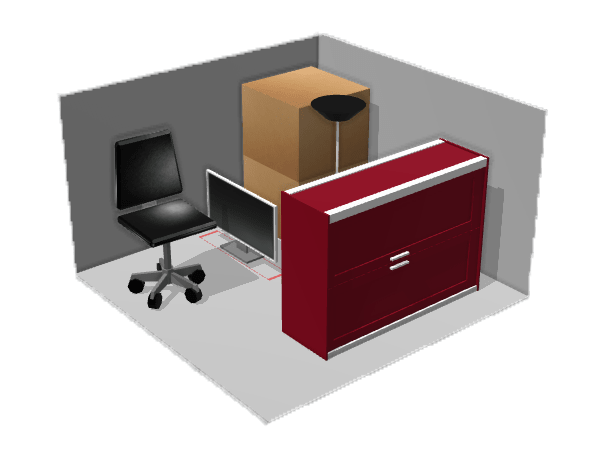 Storage Sense Lakewood Ohio will carry the self storage supplies needed to make your move and storage experience easy! 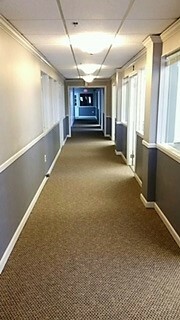 Located in Cuyahoga County, Ohio, United States, Lakewood is part of the Greater Cleveland Metropolitan Area. 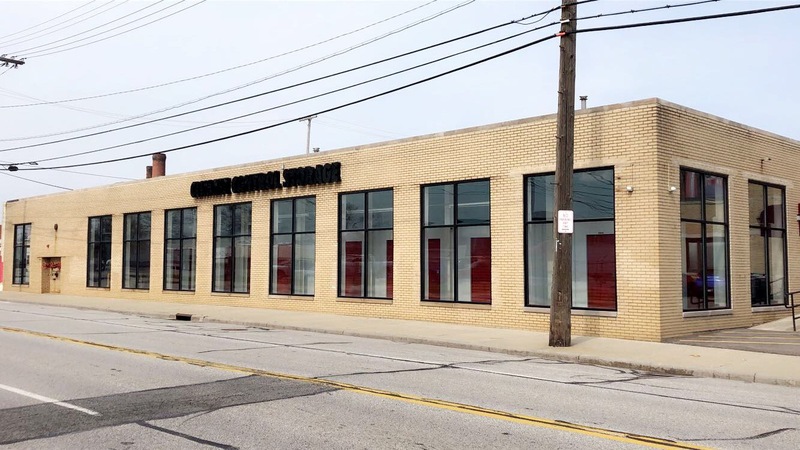 Lakewood is 6 miles west from Cleveland’s downtown. 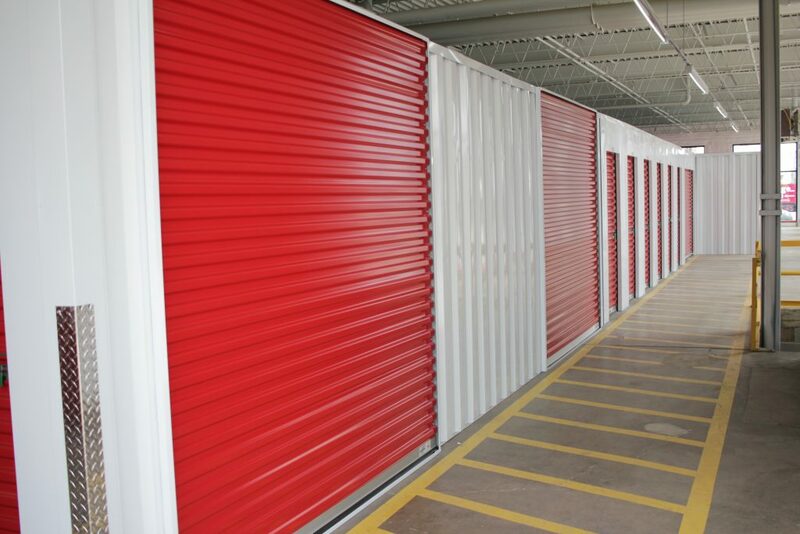 The Lakewood storage units will be conveniently located off of I-90. 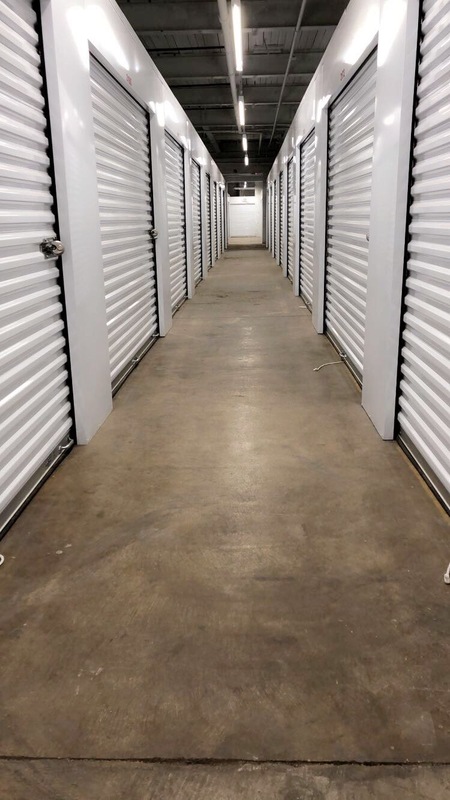 Our self storage will proudly serve our neighboring suburban towns with quality solutions for all types of storage. 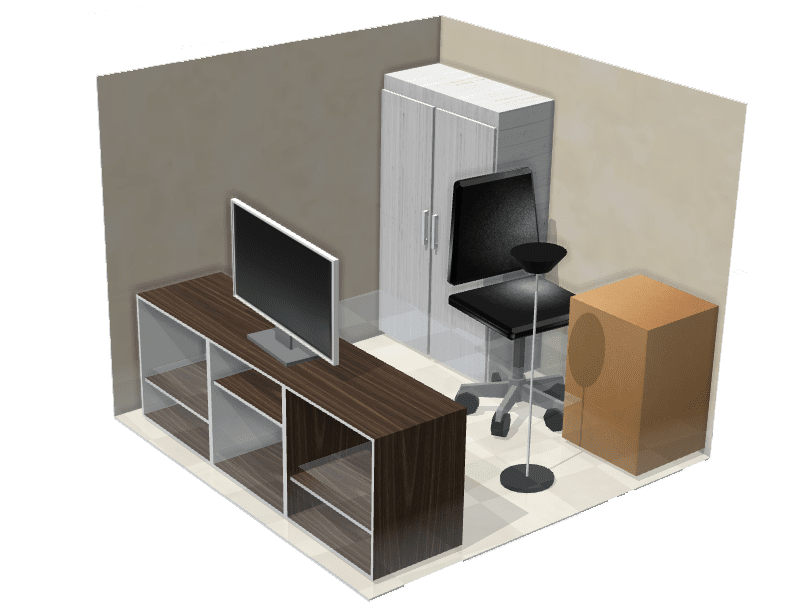 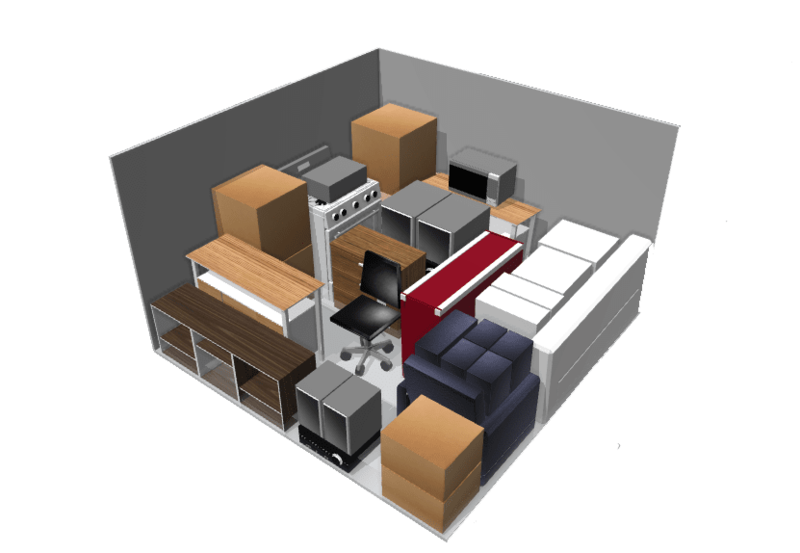 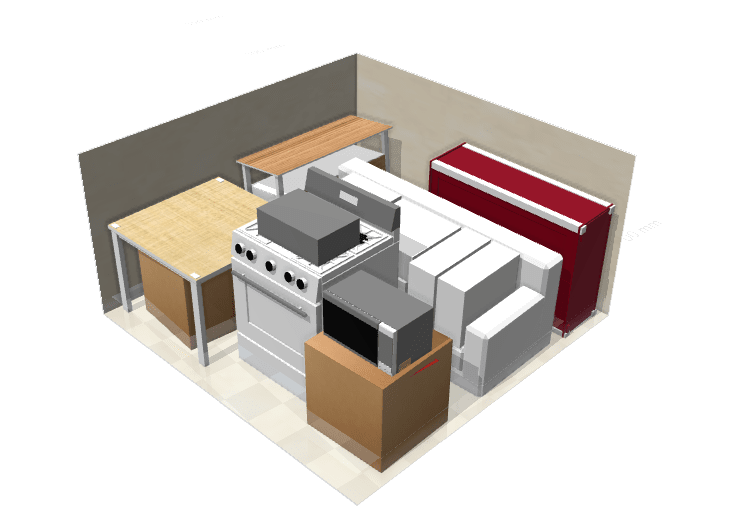 We will have a wide range of sizes to accommodate all belongings, including climate controlled units. 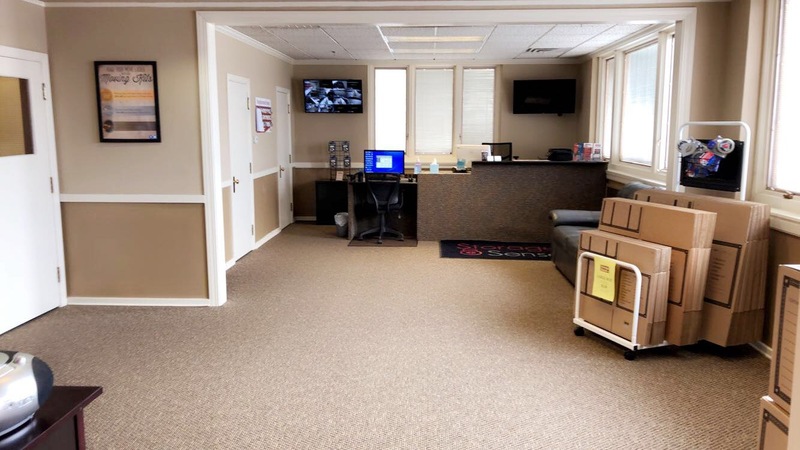 We will offer flexible month-to-month leasing plans, and enhanced security systems to keep your items safe. 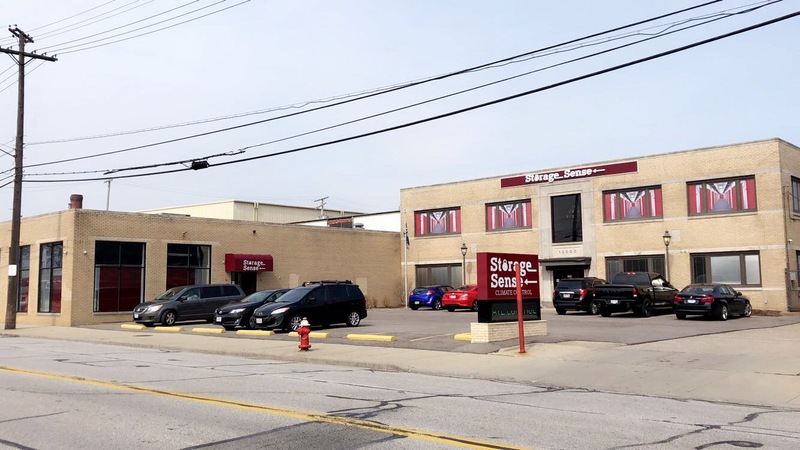 At Storage Sense in Lakewood OH we are dedicated to our community and paying it forward. 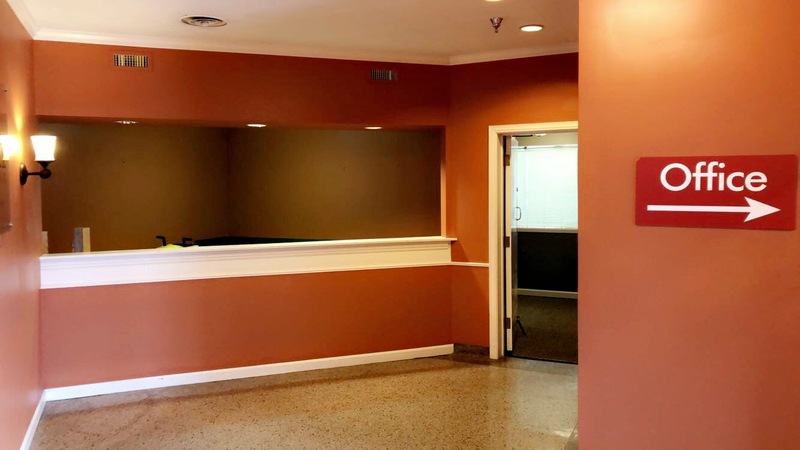 Check back here on a regular basis to see what is happening, and to see any specials our neighbors are offering!